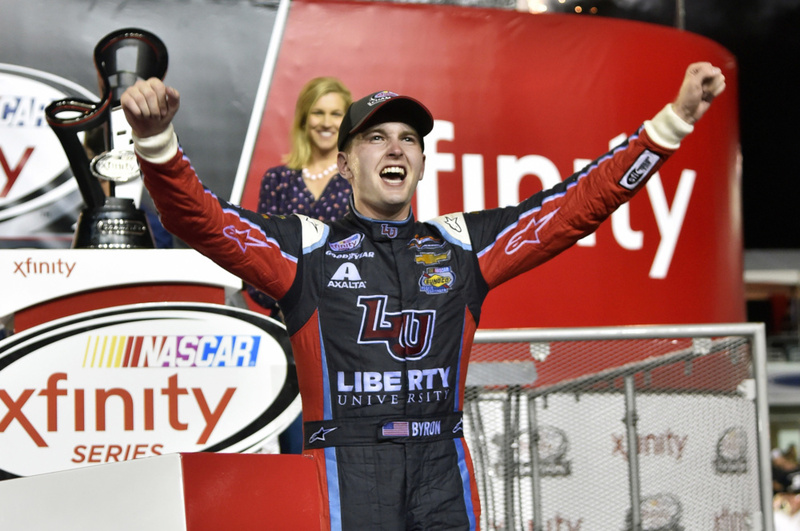 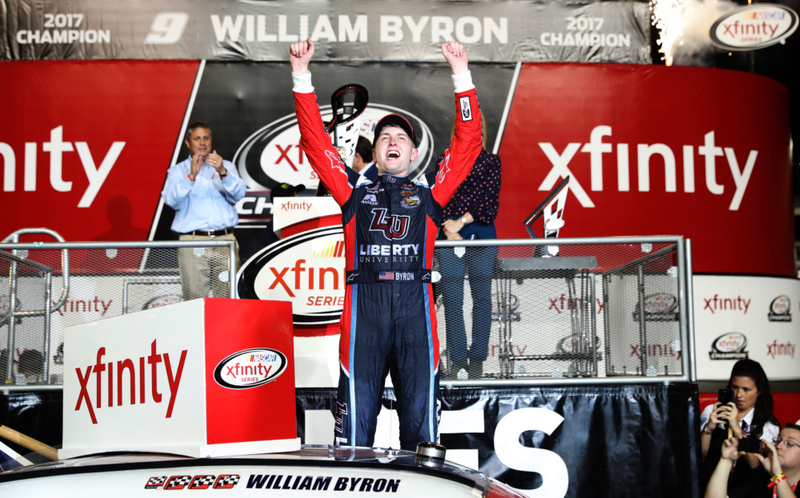 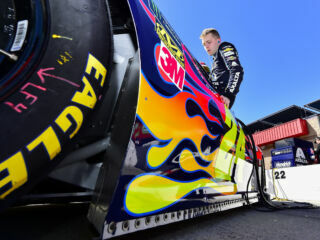 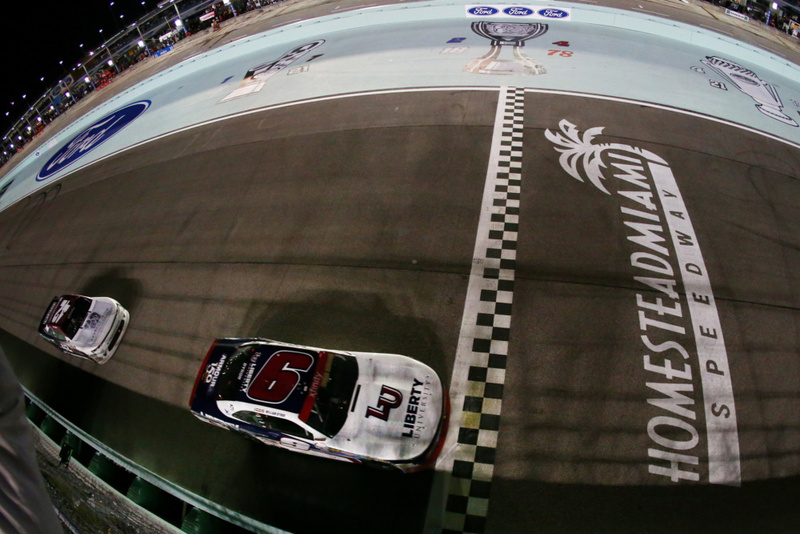 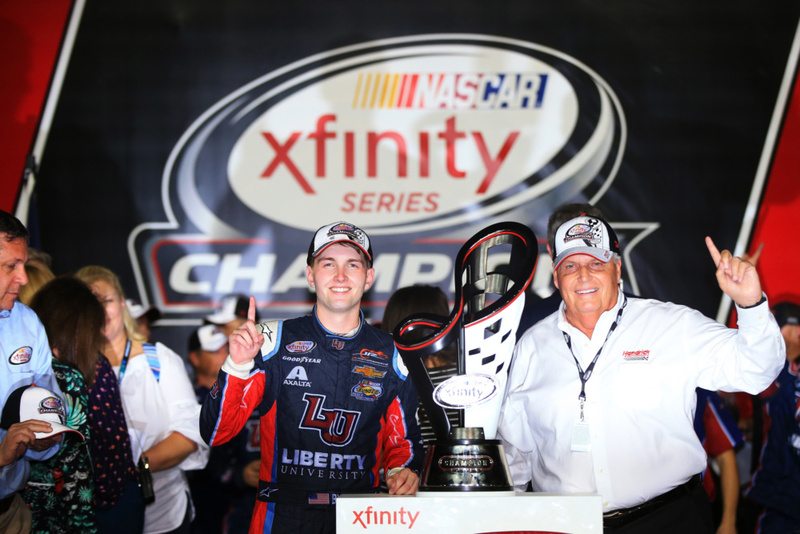 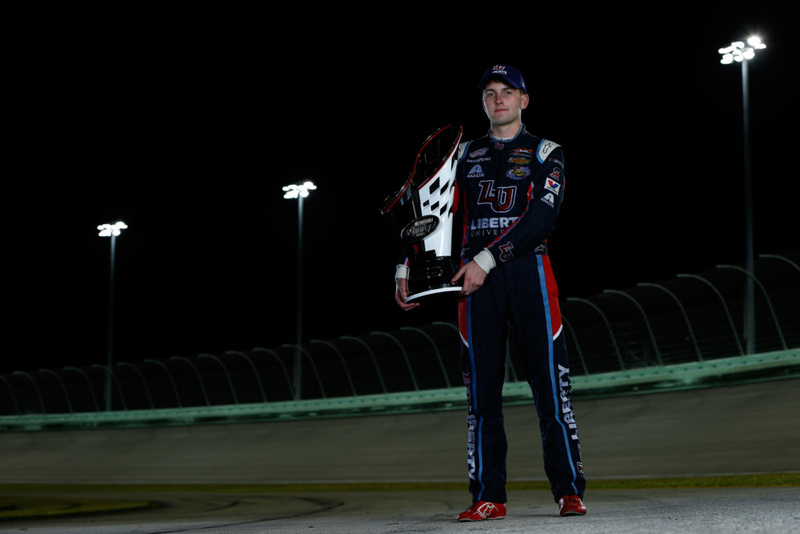 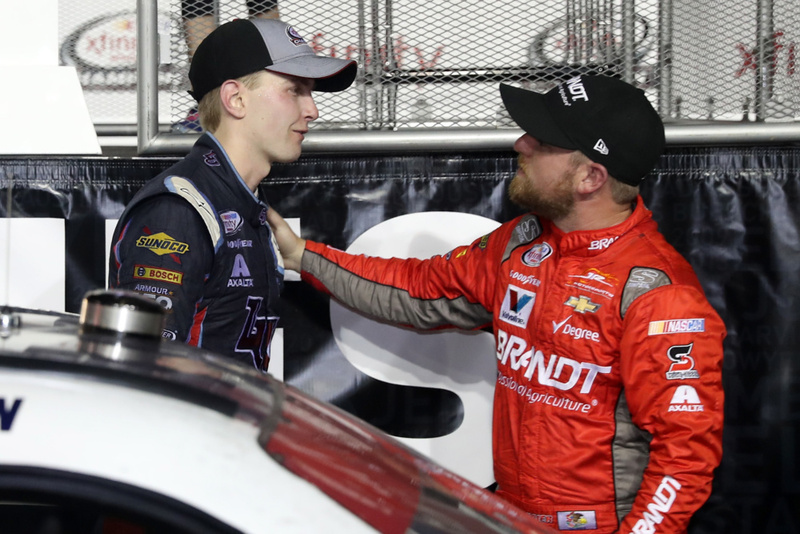 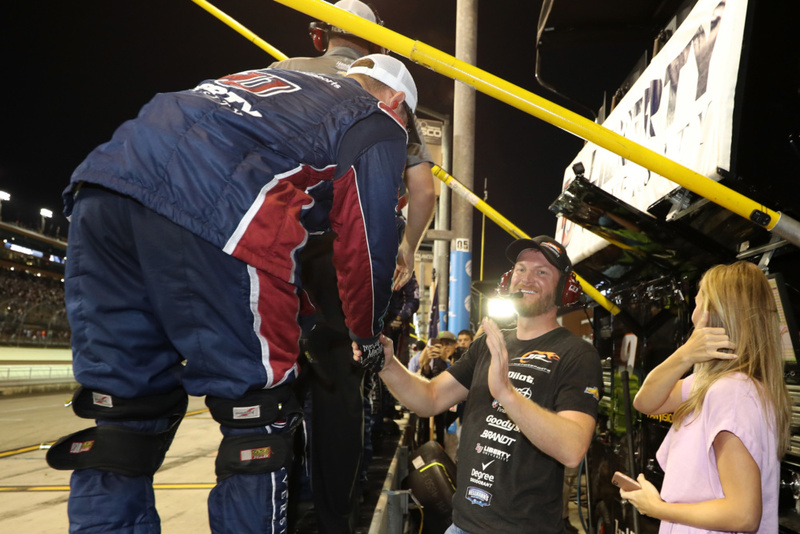 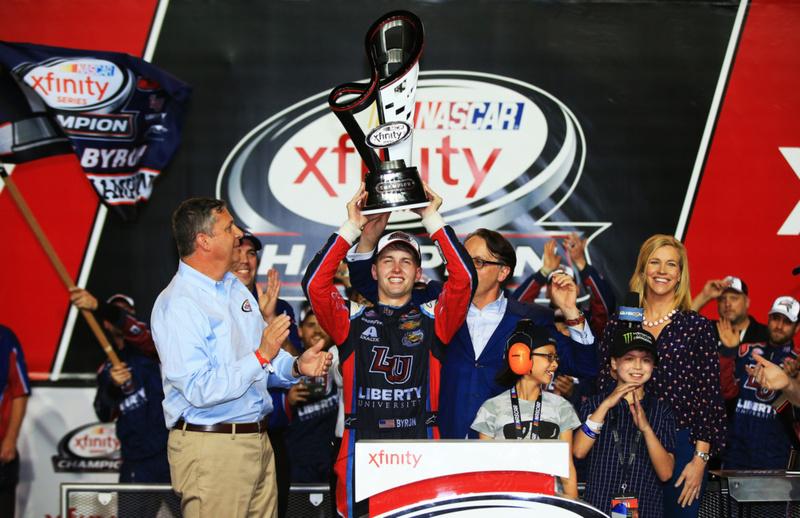 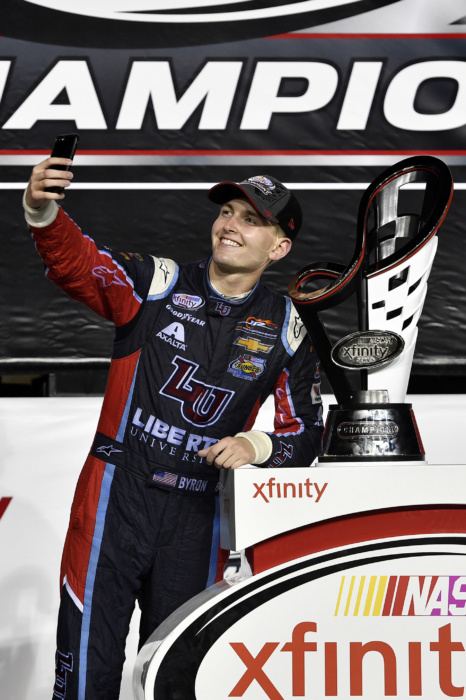 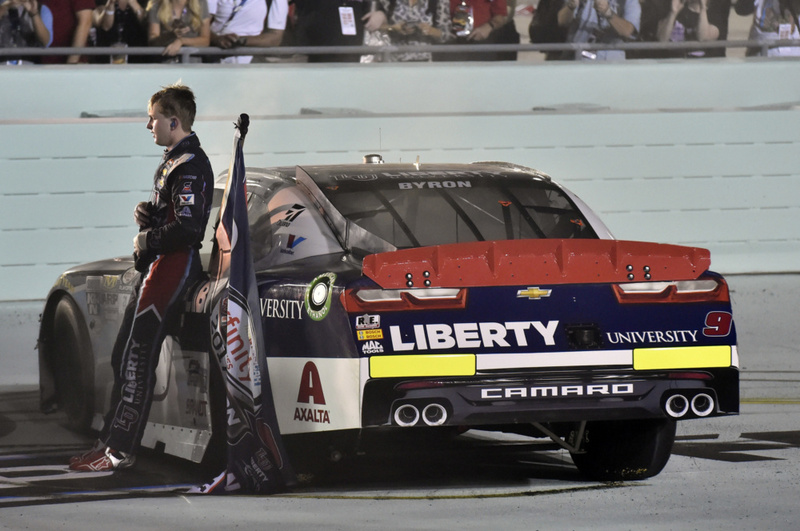 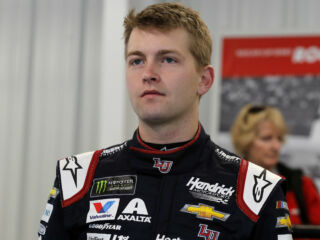 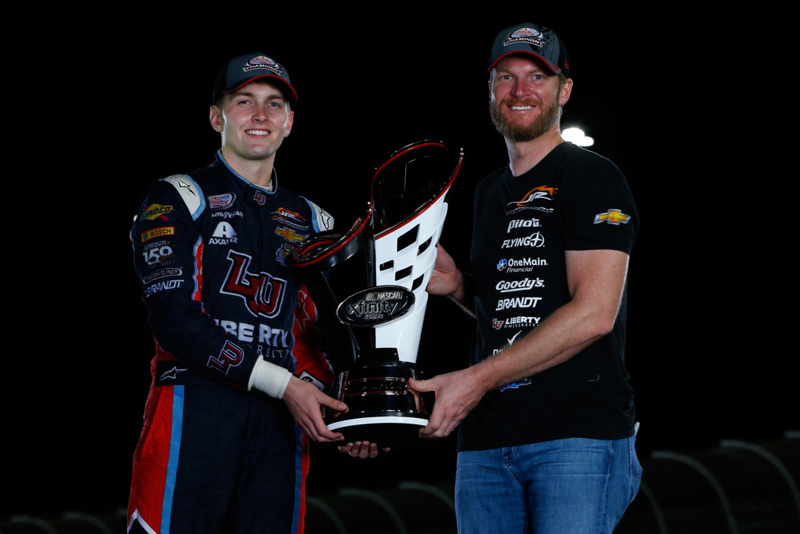 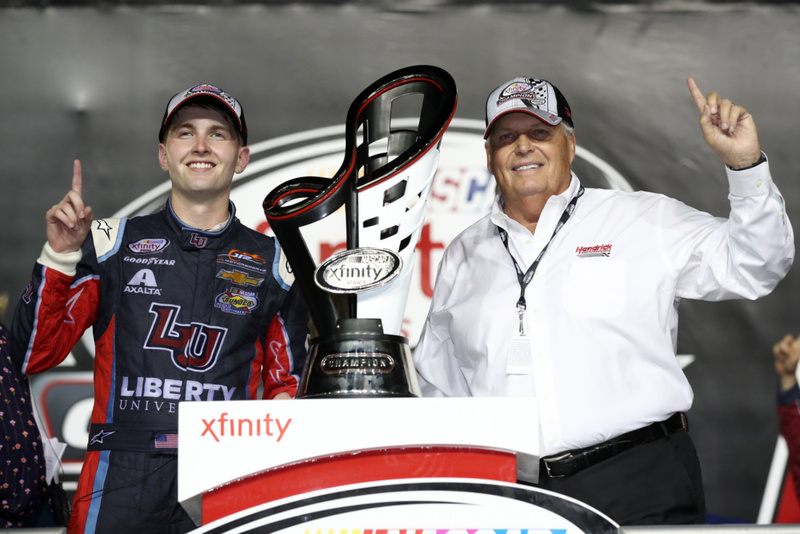 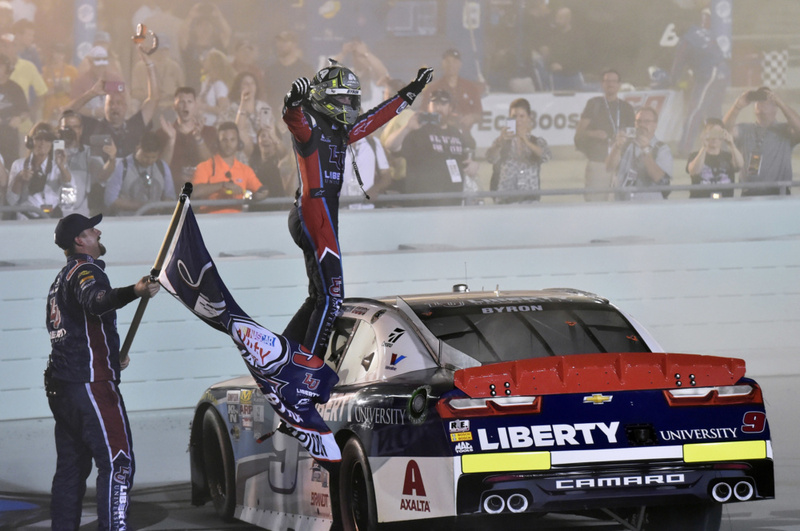 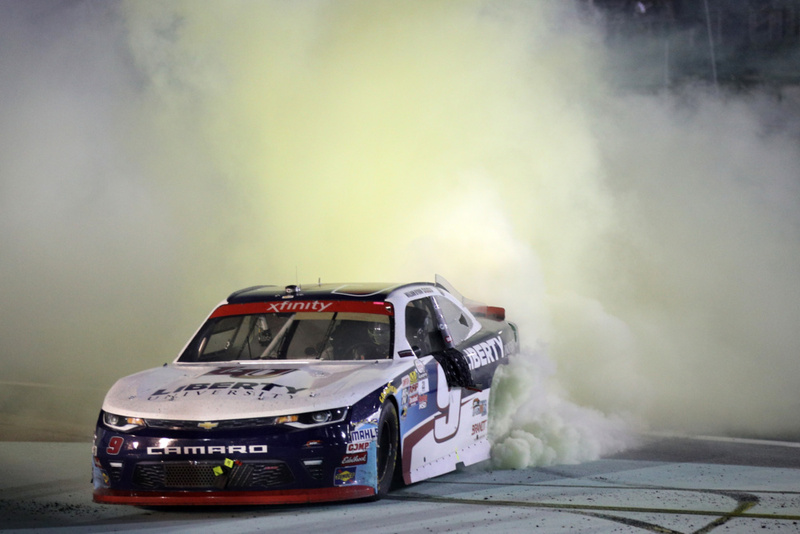 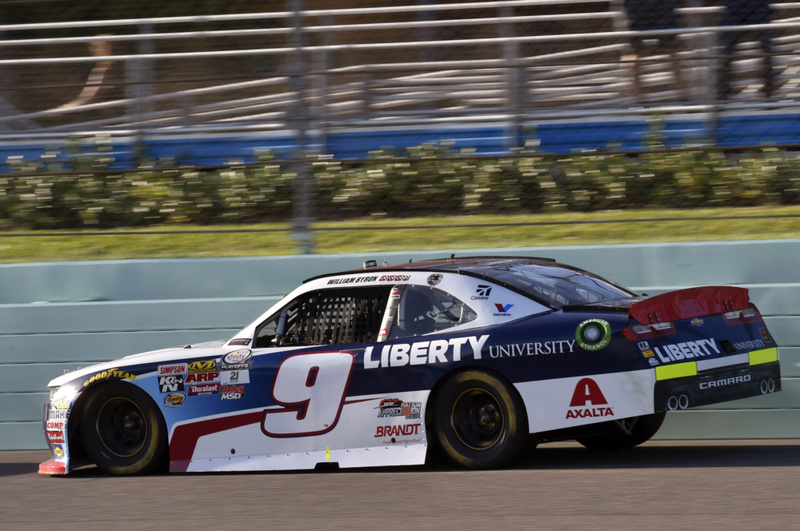 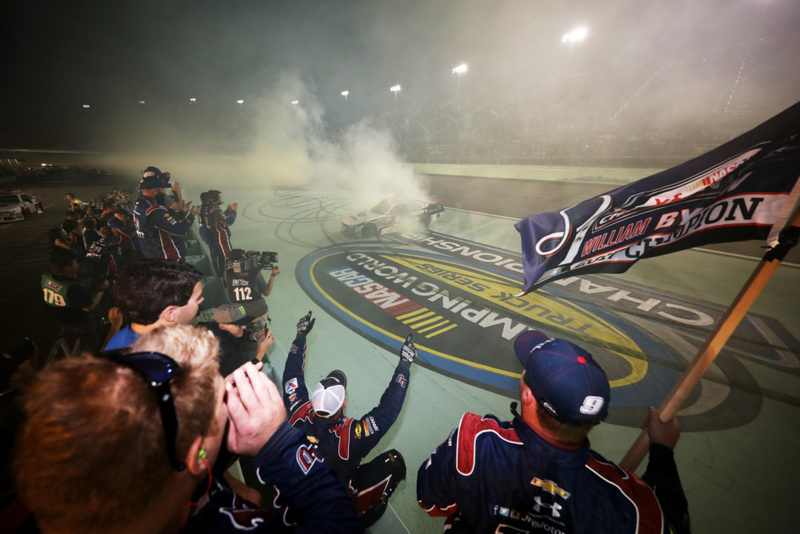 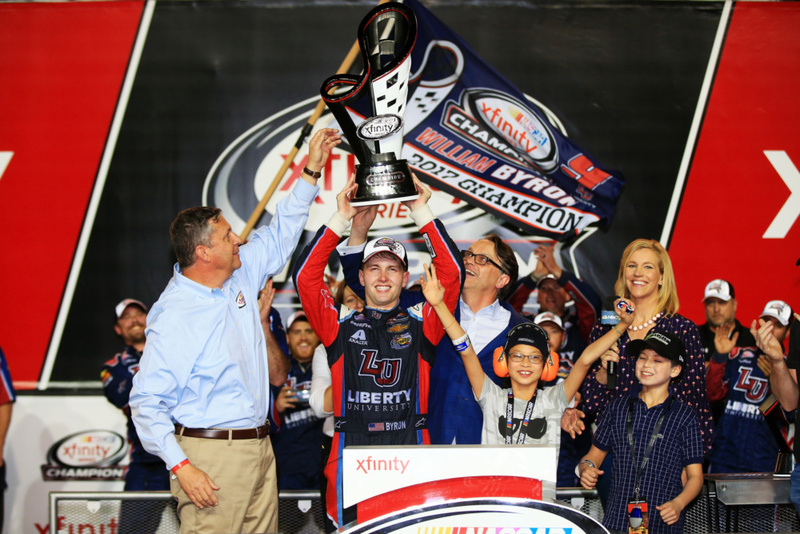 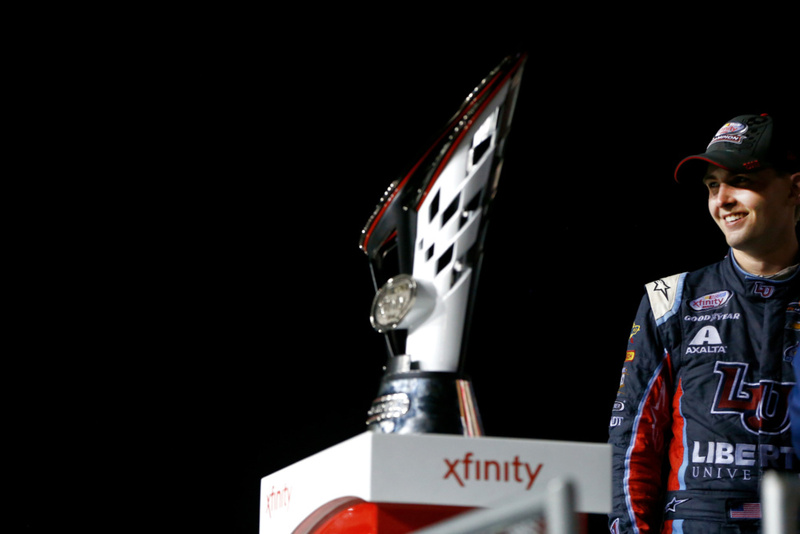 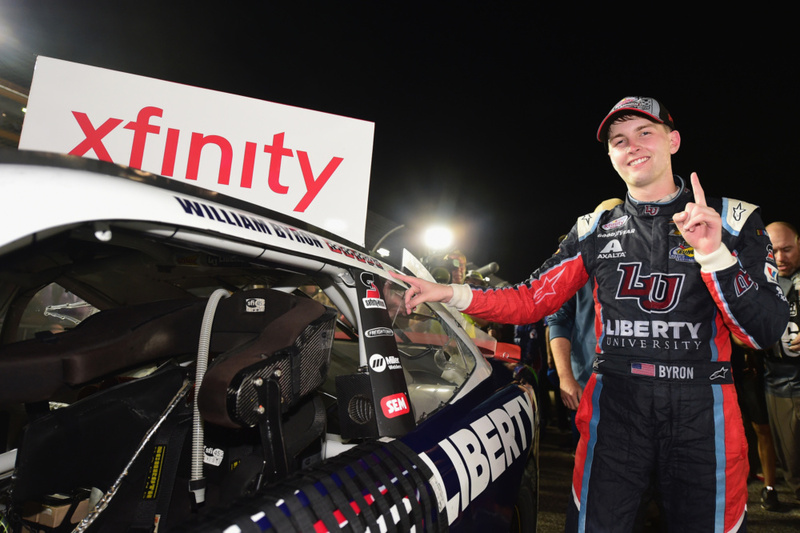 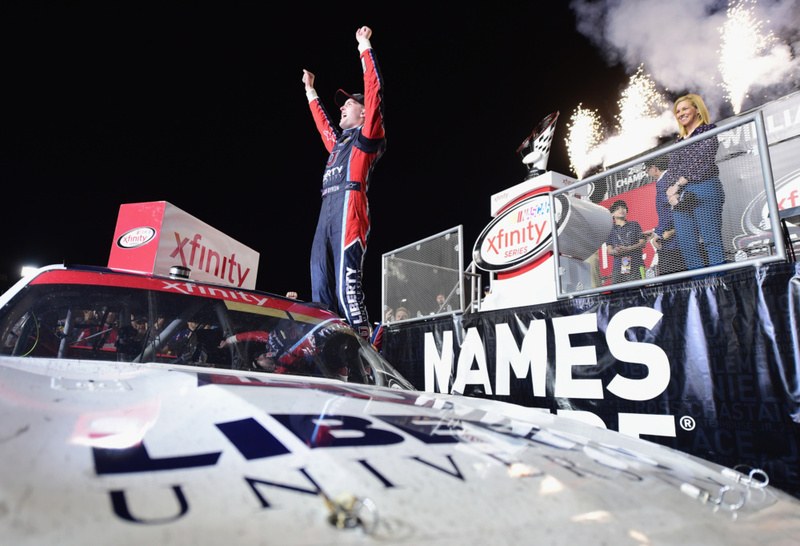 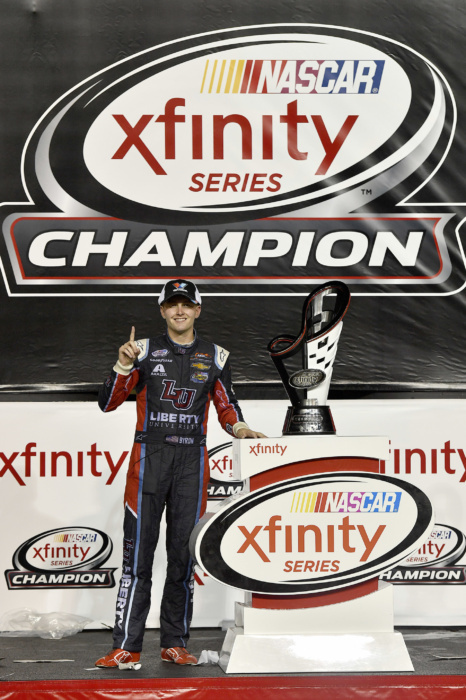 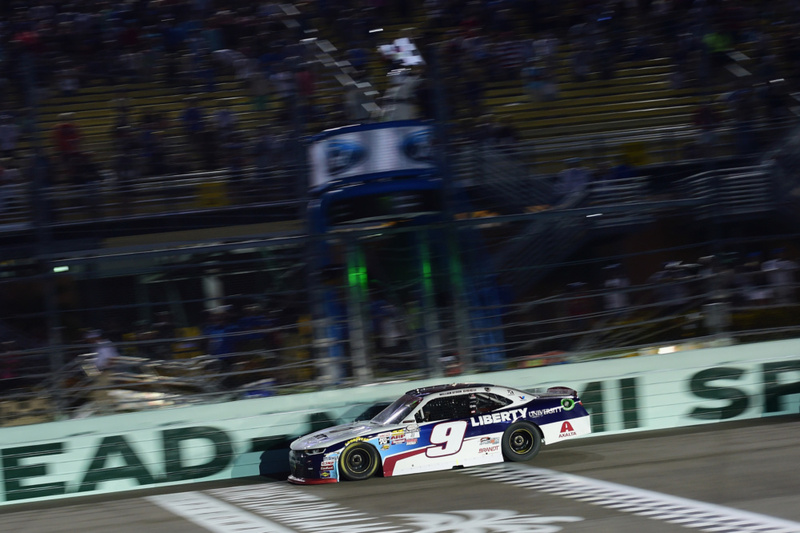 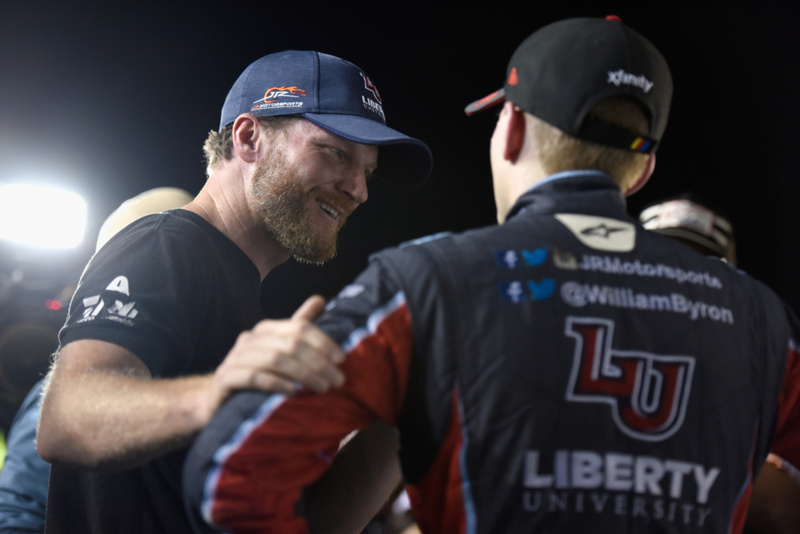 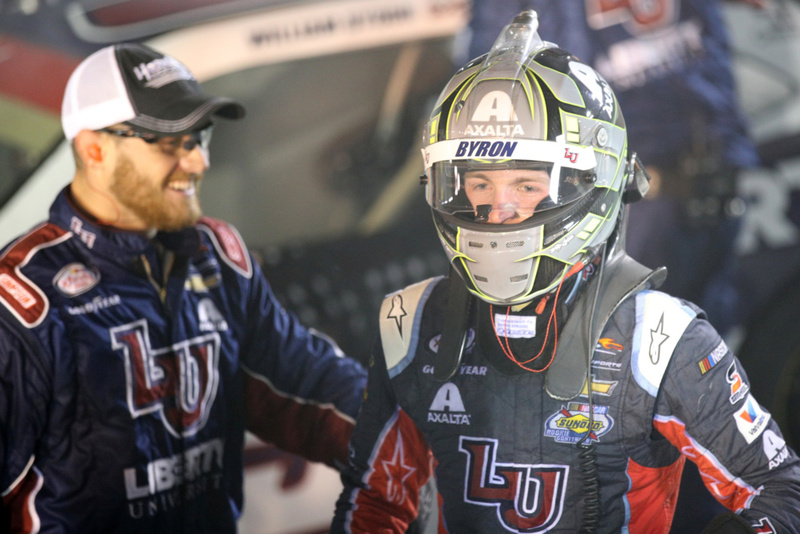 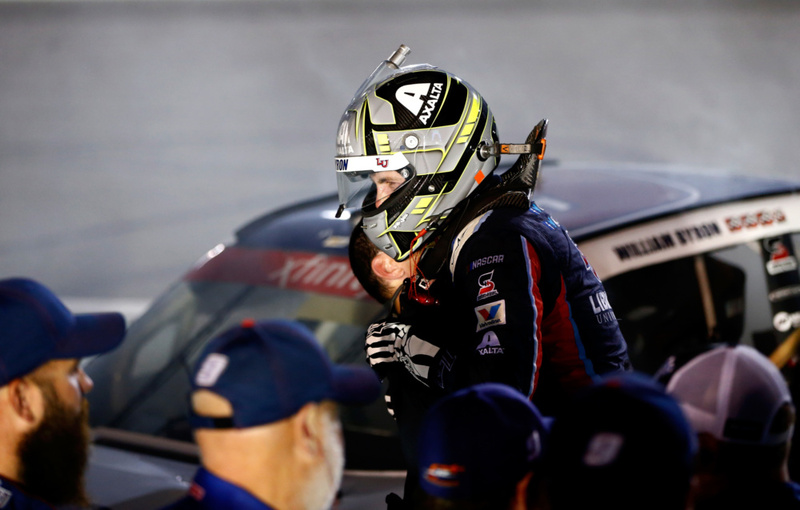 On Saturday, William Byron made history in the 2017 NASCAR XFINITY Series season finale. 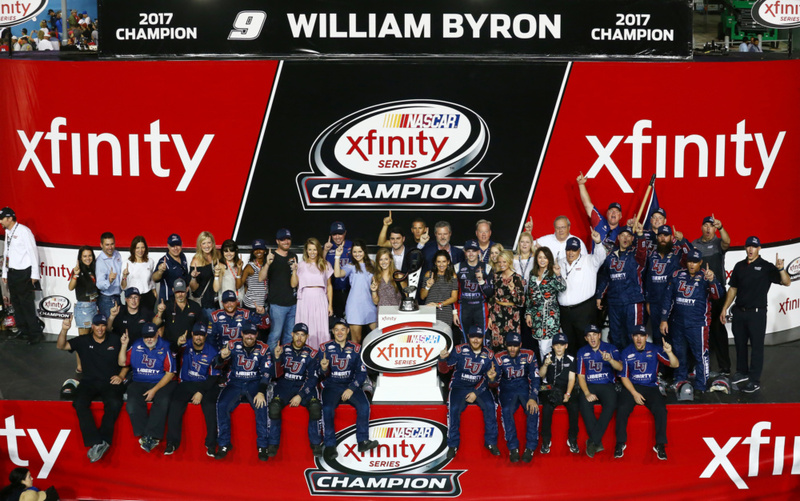 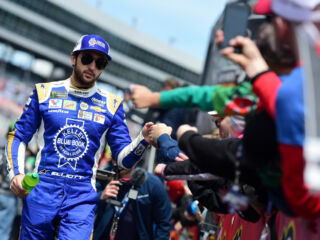 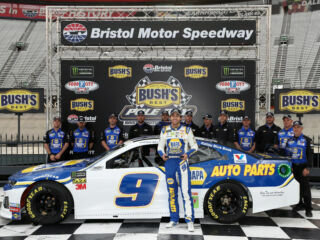 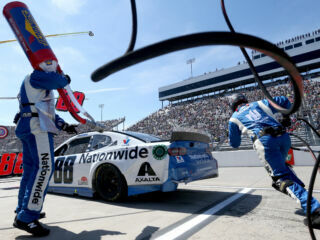 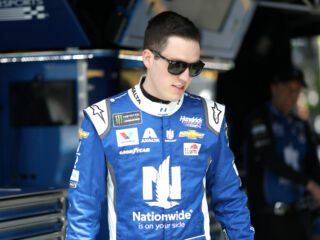 Head to Victory Lane with Byron and the No. 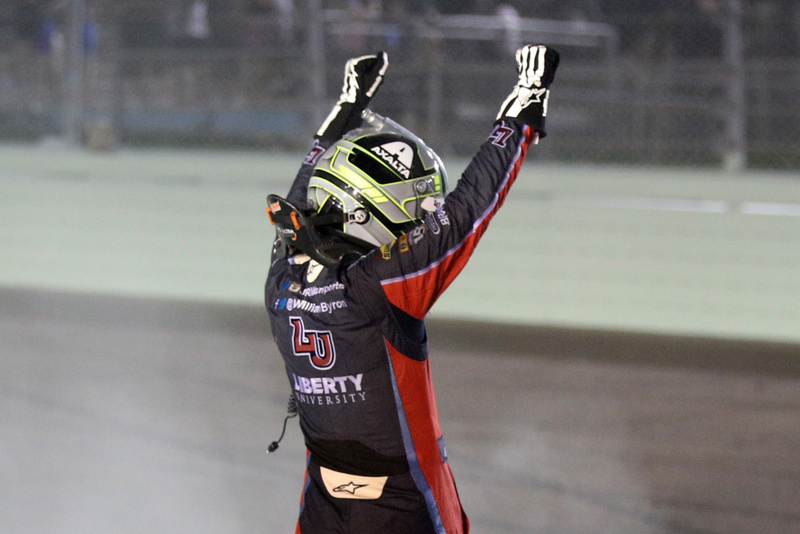 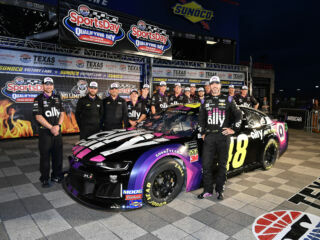 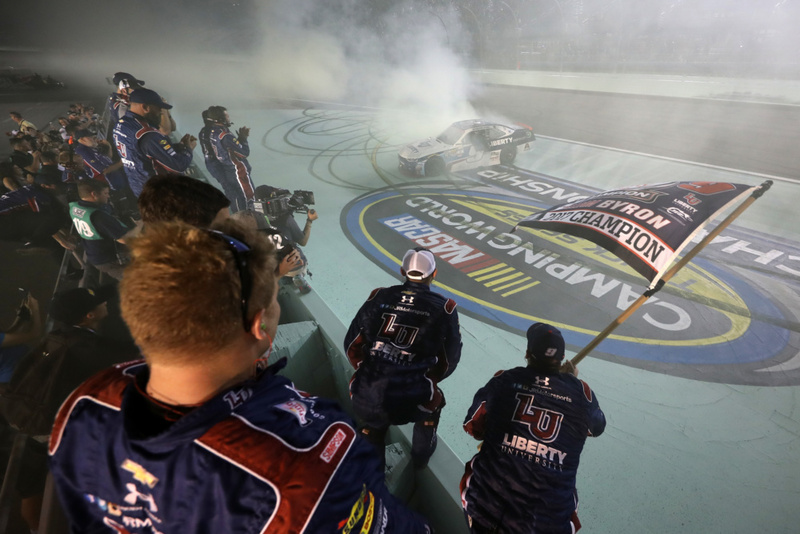 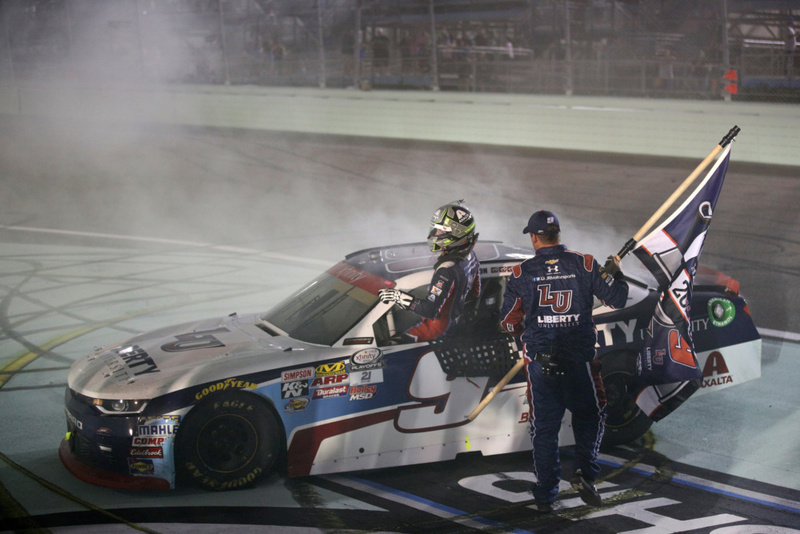 9 Liberty Racing team as they celebrate a championship at Homestead-Miami Speedway.